If your eyebrow is raised, I don’t blame you. VPN Unlimited is one of those VPNs that has a pricing scheme that seems to good to be true. For only $129 dollars, you could get an infinite subscription for the cost that some VPN providers ask for in just a year. 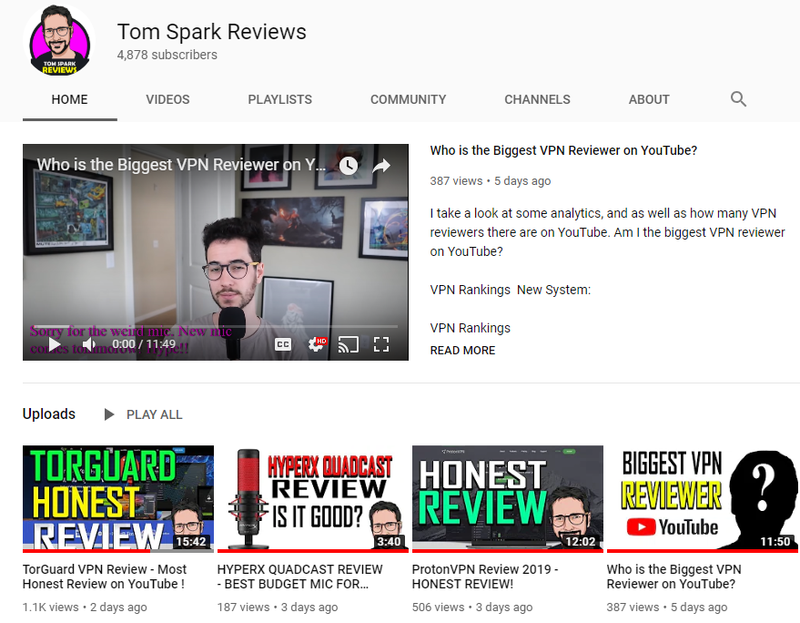 In this VPN Unlimited review, we dive right into the offerings and features provided to let you know if it’s worth a purchase. VPN Unlimited has a different pricing scheme than most other VPN providers. They offer a $2.99 10 day trial, $4.99 for one month, $8.99 for three months, $24 for a year, $69.99 for three years, and $129 dollars for a lifetime license. This pricing works well since any type of user can pick what they want. $4.99 is very good for one month, but $24 for a whole year is ridiculously cheap. The other models are also bargains, and the infinite model is just unheard of among quality VPN providers. VPN Unlimited accepts standard payment options as well as Bitcoin–plus, they even accept gift cards, making them only one of the few VPN providers to do so. They also have a seven-day refund policy. 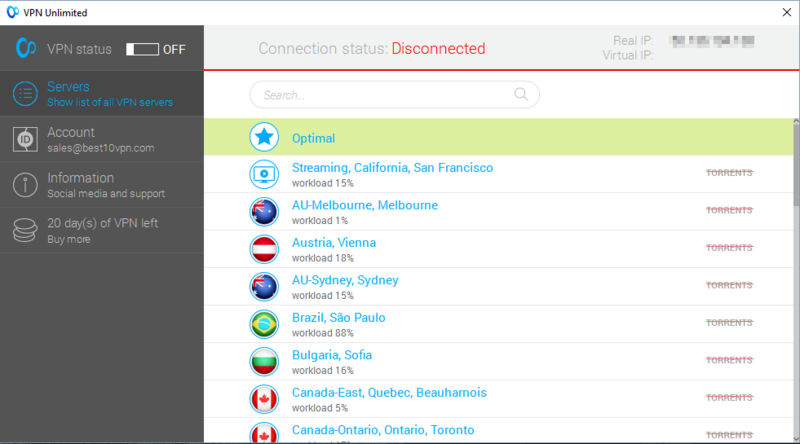 VPN Unlimited has a well-designed client that looks pretty on the eye. However, if you’re not careful, some of the functionality of the client can get lost in the minimalist interface. At first, you might be confused on how to connect to the VPN since toggling the connect button on top doesn’t do anything. Instead, you need to log in to the VPN by double clicking a server. The interface doesn’t explain this to you when you’re loading it up–even though it has a tutorial overlay that simply says you toggle the button to connect. It’s an unusual process that caused me unnecessary confusion. Once you get connected, there’s not much else to the application. There are some casual settings you can configure–like Stealth Mode and stopping DNS leaks, but we didn’t find a kill switch. I also didn’t like how the application sometimes asks me if I’m sure that I want to quit. Is it that big of a deal if I do? Another annoying detail is that the client doesn’t ever remember your password. So you either have to make it something simple and unsafe, or dig around in your password manager to copy and paste a complex password everytime you want to log in. Once VPN Unlimited fixes some minor details, they could have an excellent client. As of right now, it’s a bit rough around the edges–but quite functional and pretty. VPN Unlimited has an excellent mobile application. It has the same sort of styling and functionality as it’s older Windows brother. I loved how easy it was to set up, hated how it didn’t remember my password and enjoyed the more visual, user-friendly design of the application. VPN Unlimited is one of the few VPNs that sells dedicated servers. $120 is a bit pricey for a dedicated server–but remember, the main service is very cheap– which balances things out. They also offer five simultaneous connections which is superb. As a company, they provide numerous other extra services, but they aren’t related to VPN Unlimited as a brand. They provide a messaging service, a to-do checklist, photo-transfer, and some other extra services. VPN Unlimited does also provide minor stealth options, but it’s only a port toggler.Their RSA key is also very low, so I don’t recommend using this VPN in China. For the best China VPNs, click here. VPN Unlimited has a very standard VPN site without a lot of detailed information. Sure, the experience looks beautiful, but a lot of the graphics on the site barely have any text, and a good portion of the website is dedicated to cross selling their other non-associated niche products. 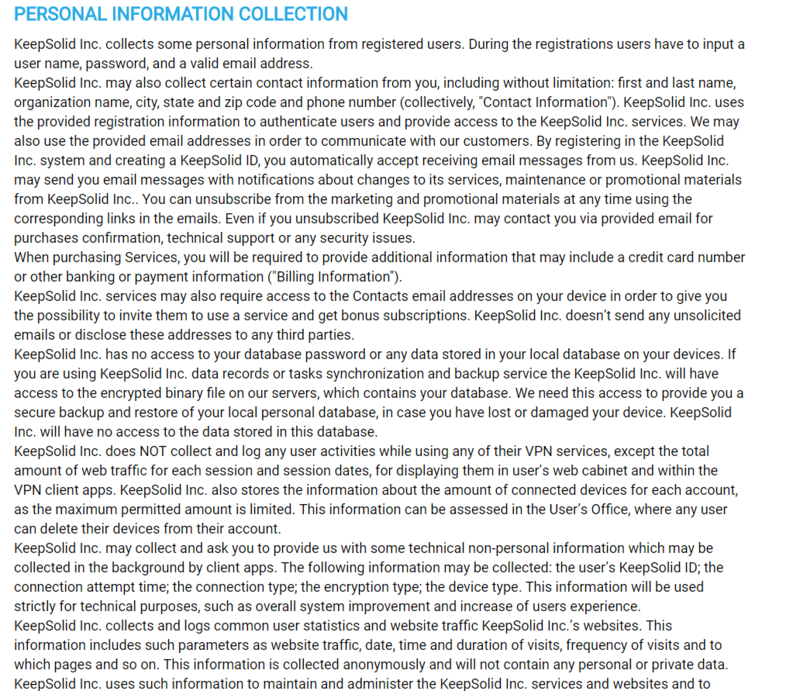 It’s annoying how often I got directed to KeepSolid, instead of more information about VPN Unlimited. A lot of the information on the site is presented too minimally. I wanted a tab that said, “How is VPN Unlimited different?”. 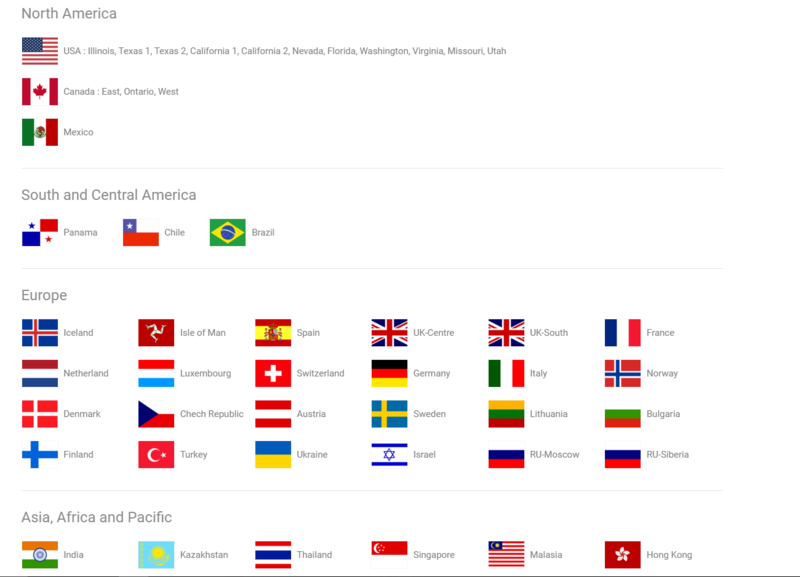 VPN Unlimited has a decent amount of servers in a wide variety of locations. I enjoyed that they had a San Francisco server since some VPN providers don’t. All of the servers we tested gave splendid speeds. However, one thing that bugged me is that they limit with servers work with torrents. But you can still find one that does work, unlike some VPNs that just don’t allow it at all–like TunnelBear for instance. It’s also hard to find information about their encryption type, but VPN Unlimited is supposed to use 256-bit AES encryption, with a weaker 1024-bit RSA key. We’ve noted that this RSA key is not safe in China. VPN Unlimited blew us away with their speeds. We received near identical speeds on the rate tester as we do without VPN, and the BitTorrent download got similar results with a 20 Mbps download rate. However, these rates might vary a bit from your location for torrenting since not all server locations support torrents. Like most other VPNs, VPN Unlimited simply uses a standard ticket support system (no live chat). I made a query, and they responded relatively quickly taking under 10 hours. The agent seemed fairly helpful, but if I had a real problem, waiting that long to get a simple fix is always a hassle. It’s a bit hard to find the support on the website since there isn’t a main tab, and what articles I did find were a tad messy. The FAQ is semi-useful, but as I mentioned before, it doesn’t contain any details or specifications about the VPN. It just answers more general questions. If you’re looking for the best support from a VPN, check out TorGuard VPN. While it’s main application takes some getting use to, VPN Unlimited does have amazing pricing, very good speeds, and surprisingly–a very solid mobile application. VPN Unlimited is a VPN with a lot of potential to grow into a complete product if the company continues to improve it. 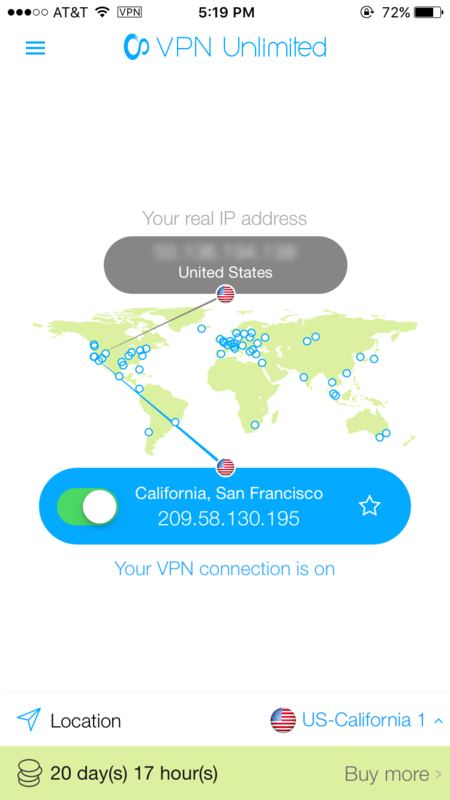 Thanks for reading this VPN Unlimited Review. Leave us comments and questions below, and subscribe to the newsletter for updates.